Garmentech Bangladesh has been the most preferred technology & machinery sourcing forum in the country since the past 12 years. 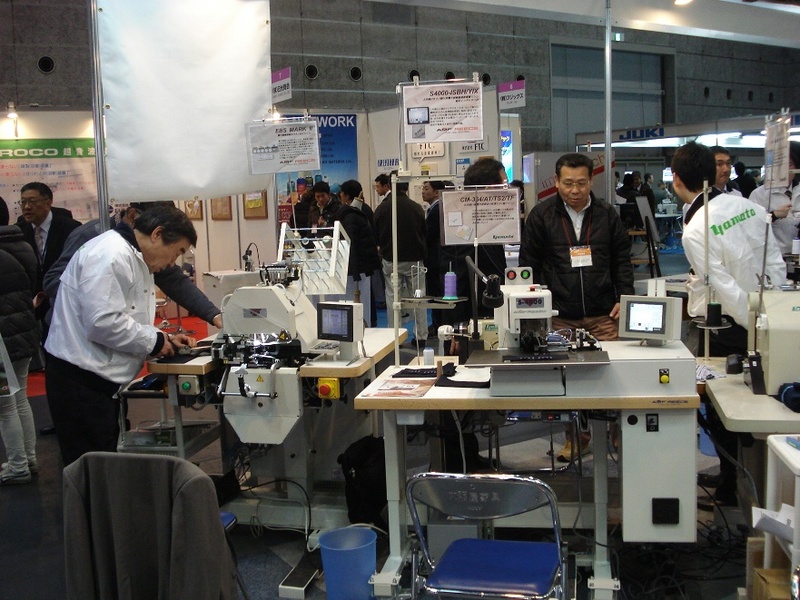 We displayed our specialty machines S-311 AF, LW-7000, PF-2200, TS-1600, 84-72MJ machines. 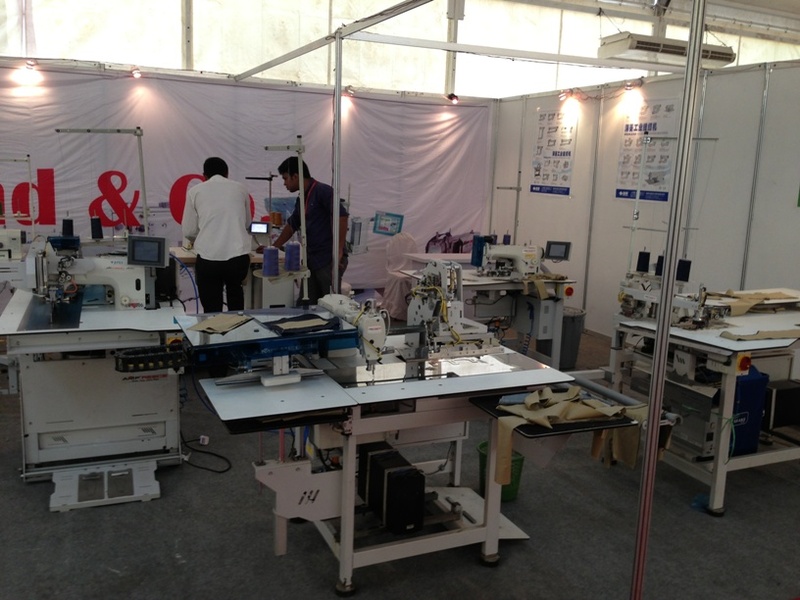 The Garment Technology Expo 2014 International was held from 28th February to 3rd March in Delhi (India). 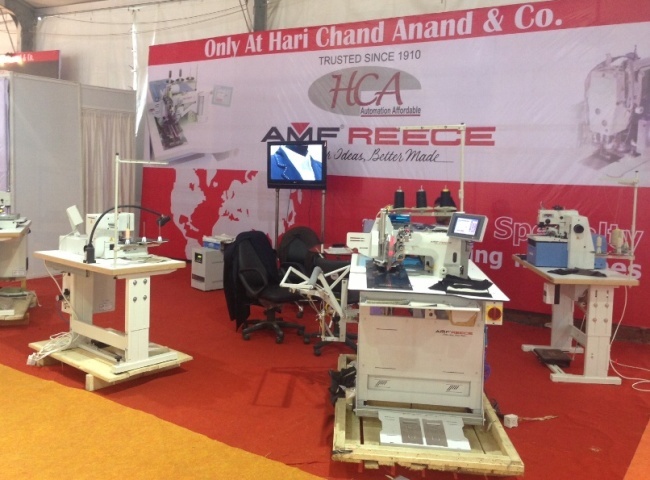 We displayed with our agent Hari Chand Anand & Co our specialty machines LW-7000, S-311 AF, S-4000 ISBH Indexer and S-100 machines. 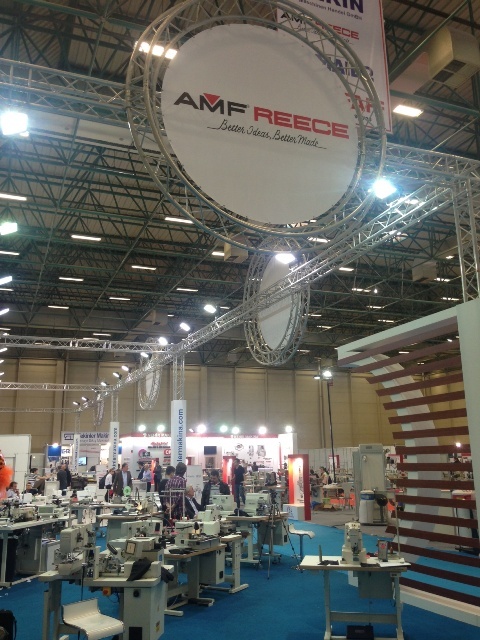 We exhibited EBS Mark II and S4000-ISBH/YIX to Osaka Sewing Machine Show which was held from 21st to 22nd Feb.
We exhibited several of our most favorite sewing machines AJ 72-84, DECO 2000 and S505 Ultraflex LTT, S311 CT Indexer, S4000 ISBH Indexer, and also introduced our new models S4001 ISBH Indexer 20°, CBS 13, Atlas Mark IV, and BT-3200 to Tüyap Sewing Machine Show which was held from 24th to 27th April in Istanbul.